Now you can forget about the arduous task of soaking up the egg yolk by scraping your plate with toast. 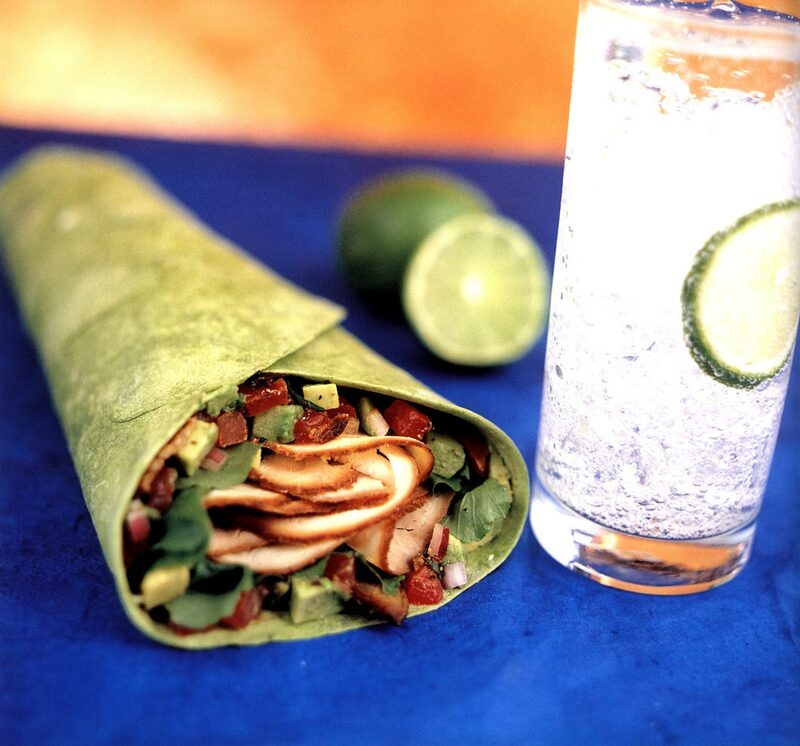 This wrap ingeniously does it for you. 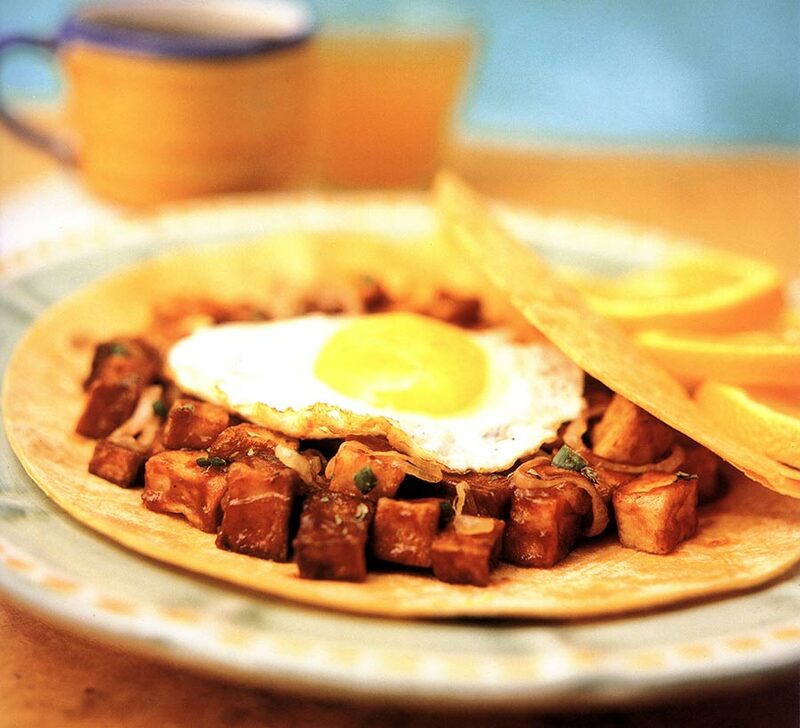 Just fill the tortilla with the savory ingredients and when you lift it to your mouth for the first bite, the yolk should break, spreading its delectable flavor throughout the entire wrap. 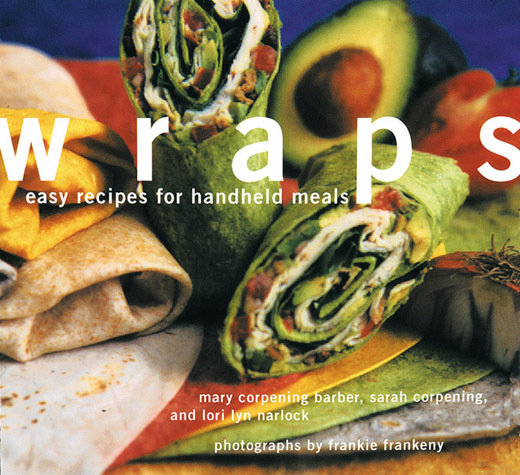 This wrap is a burrito. 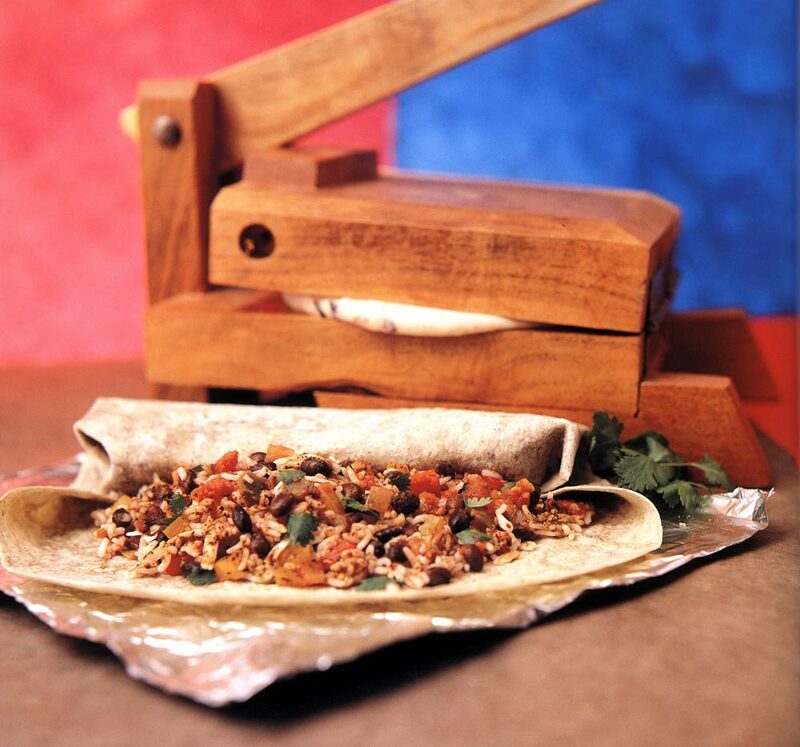 Filled with savory black beans, crunchy peppers, rice, and Mexican seasonings, it is the most conventional mixture. No mayo, no third piece of bread jammed in the middle, no toothpicks to eat around. Need we say more? Say goodbye to the old club and hello to this innovative replacement. Blue cheese lovers, this one’s for you. 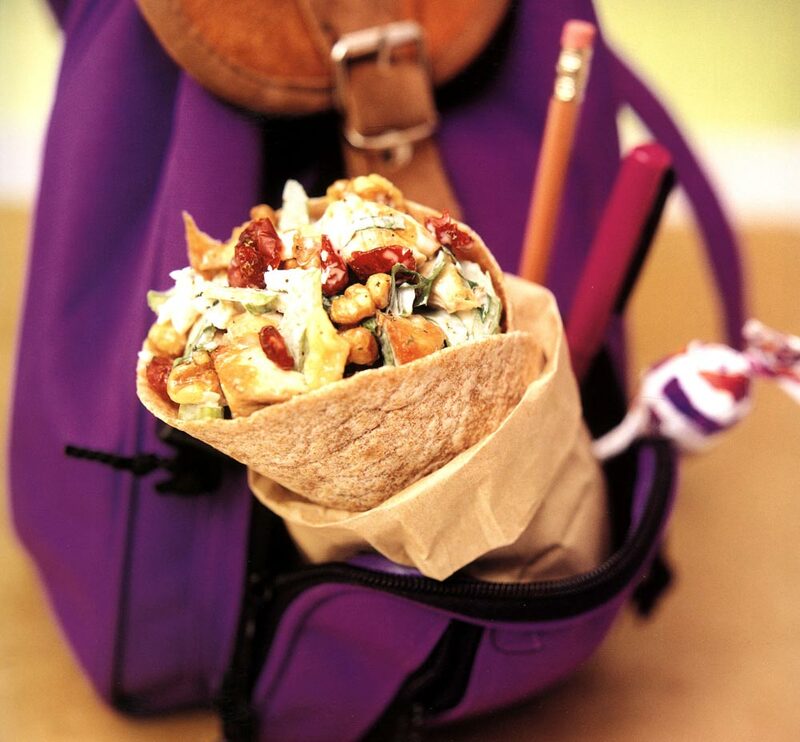 The tart cherries, toasted walnuts, and roasted chicken complement and enhance the tangy taste of the blue cheese.